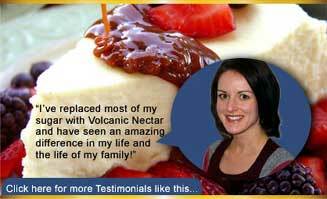 Serve sauce over pound cake, waffles or crepes. 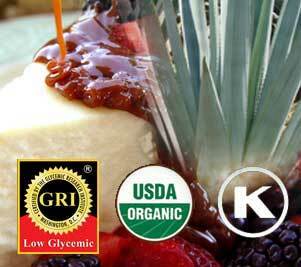 Brownie Sundaes with Agave Berry Sauce is from the Cook'n in with Agave collection. Order this CD right now OR enter your name and email address below and we will send you the full recipe. 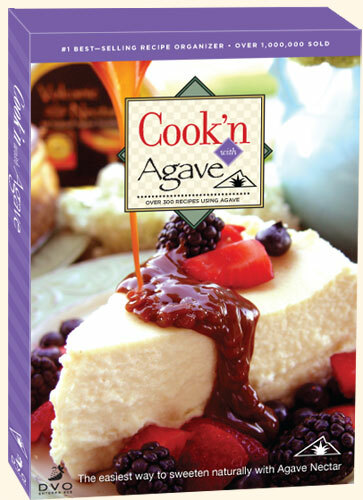 Brownie Sundaes with Agave Berry Sauce is from the Cook'n with Agave collection. 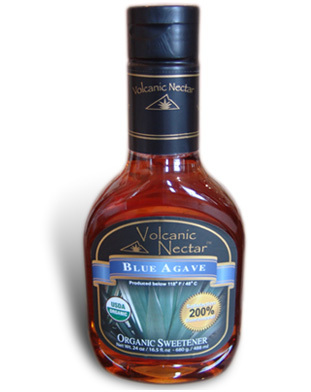 Click here to view over 300 more agave recipes right now! In small bowl combine agave, lemon juice and peel; mix well. Gently mix in berries. To assemble, place brownies on serving plates. 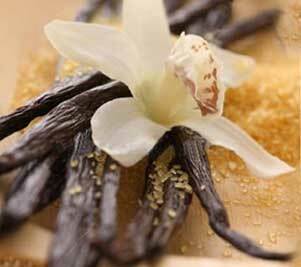 Top each with 1/2 cup frozen yogurt and drizzle with 1/2 cup sauce.